Who can resist a good deal? Even better, who can resist three whole days of deals? 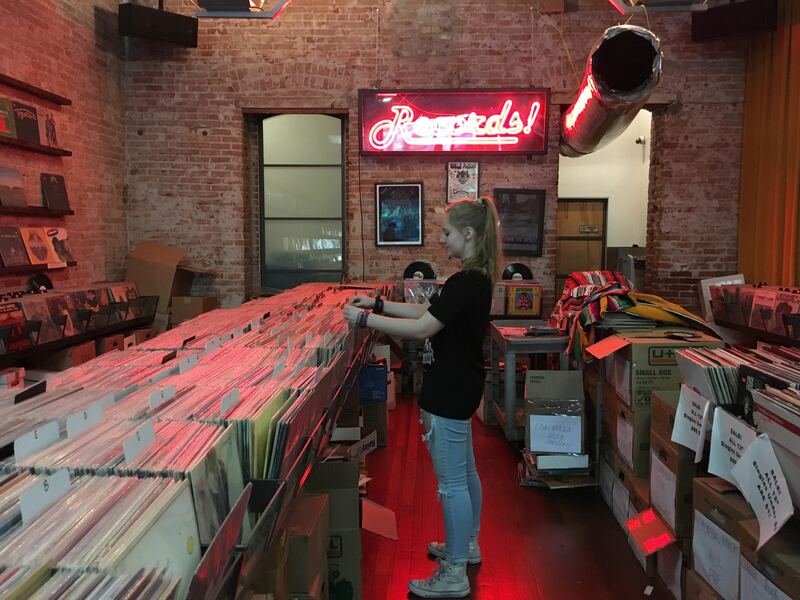 Here are three reasons to Fall for Fourth and kick off your holiday shopping locally on Historic Fourth Avenue this year. 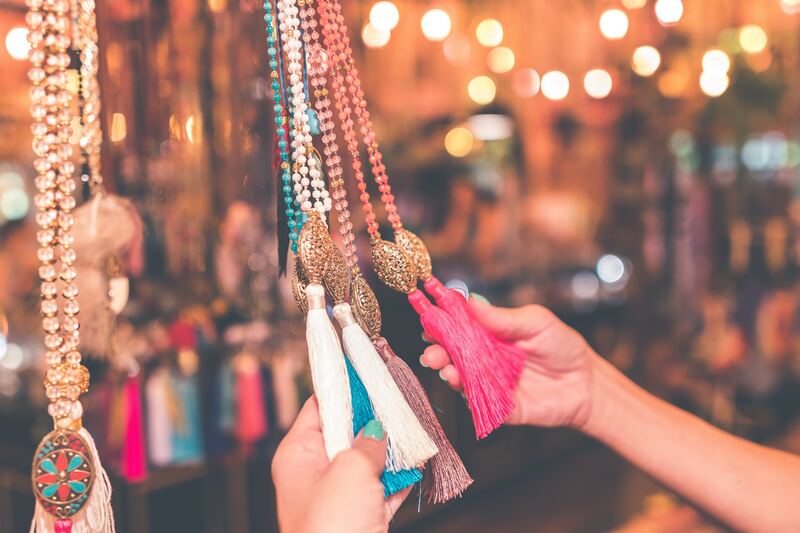 Stop by and shop on Historic Fourth Avenue on November 23 for Black Friday, November 24 for Small Business Saturday, and November 25 for the Made in Tucson Market. With several local businesses selling hand-crafted goods, clothing, food, and more there’s sure to be something to delight everyone on your gift list. Silver Sea Jewelry: Buy one piece of jewelry, get a second piece for half off (equal or lower value). Mermaid Gift with purchase of $20 or more. Book Stop: 20% off all books, trade credit does not apply. Goodwill: 50% off all red and yellow tags. Che’s Lounge: Whiskey Del Bac specials all weekend! Distilled in Tucson. The drinks will vary day to day. How Sweet it Was Vintage: Offering 20% off store-wide all weekend. Rosie’s Barket: Get a free ‘Pup Stocking Stuffer’ gift with any purchase all weekend. Razorz Edge: Buy 1 get 1 50% OFF Mens & Women’s Tops. Additional 50% OFF Clearance. Free Gift Certificates for purchases over $50. Free Krampus Holiday Tote for purchases over $100. Tucson Thrift: 20% off of up to 3 items of your choice, 20% off all Christmas sweaters, and 20% off tuxedos. Floor Polish + Fitness: Offering 2 Free HIIT Workout classes on Black Friday: 9:30am & 11:30am. Open to anyone ages 16+. $50 Unlimited Month Pass, $25 Gift-wrapped 5-class Punchcards, and 35% off all Apparel. Chocolate Iguana: 10% off holiday drinks, $1.00 Christmas cookies and a free candy sample. Rustic Candle: 20% OFF all candles! Bring in non perishable food item donation & enjoy 25% OFF entire store!! Book Stop: 20% off all books. Trade credit will not apply. Rosie’s Barket: Get a free ‘Pup Stocking Stuffer’ gift with any purchase all weekend in addition to 25% off the entire store on Saturday. Razorz Edge: Buy 1 get 1 50% OFF Mens & Womens Tops. Additional 50% OFF Clearance. Free Gift Certificates for purchases over $50. Free Krampus Holiday Tote for purchases over $100. Floor Polish + Fitness: $50 Unlimited Month Pass, $25 Gift-wrapped 5-class Punchcards, and 35% off all Apparel. Rustic Candle: 20% OFF all candles! Bring in non perishable food item donation & enjoy 25% OFF entire store! 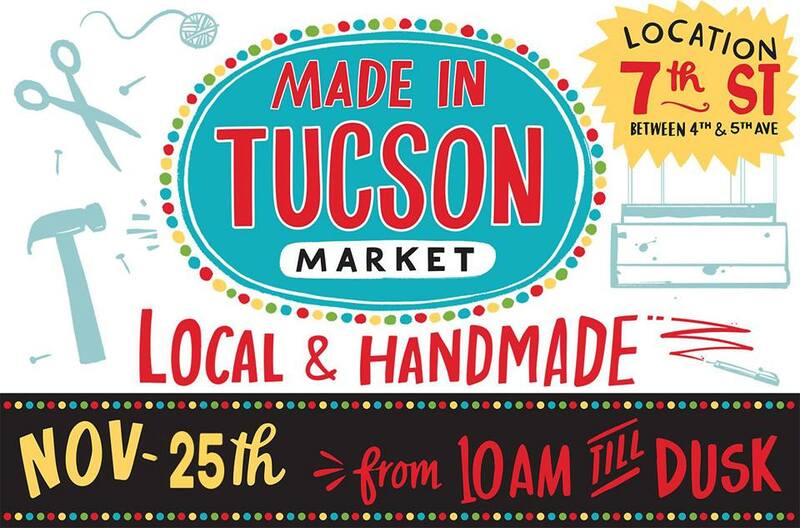 The mission of the Made in Tucson Market is to support the Tucson artist community by creating a space for Tucsonans to meet local artists, learn about their processes, and have an opportunity to purchase their work. All artists included in the Market must be Tucson residents and make their goods locally. The Market will be inclusive, showcasing a variety of people who make their goods here in the Old Pueblo. For more information on the Made in Tucson Market, visit: fourthavenue.org/made-tucson-market.